One of the highlights of the Irish summer, the Dublin Horse Show effortlessly combines sport, style and socialising, as it has been doing for almost 150 years. 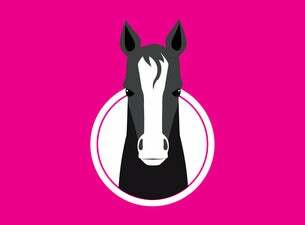 Running from 7-11 August 2019, the Stena Line Dublin Horse Show is regarded as one of the best equestrian shows in the world. It welcomes thousands of visitors from across Ireland and around the globe for a five-day celebration of Ireland’s affinity with the horse. But superb horses are just one of the reasons to attend a Show that is also renowned for style, shopping and socialising. It’s also one for families too, with dedicated children’s entertainment and pony rides found around the grounds. Combined with hundreds of browsing opportunities, a range of quality food offerings in restaurants, bars and cafes, live music, daily entertainment and an array of family fun in the Kids’ Zone, the Dublin Horse Show is where summer memories are made.